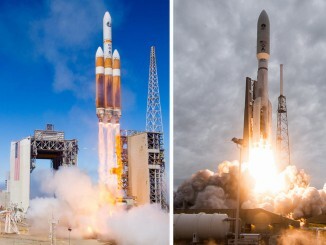 Here’s a look by the numbers of the previous Atlas 5 and Delta 4 flight histories and the manifests for both rockets. 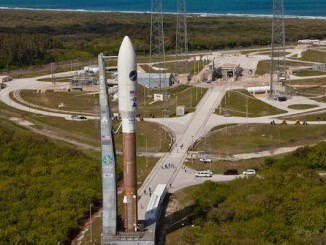 The next Atlas 5 rocket launch from Cape Canaveral will be delayed two weeks to resolve an undisclosed issue with the payload, United Launch Alliance officials announced Friday. 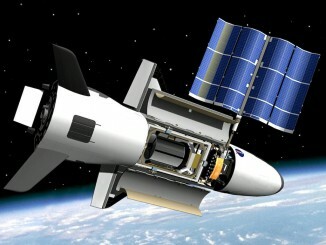 With its new homeport in renovated NASA space shuttle hangars off in the distance, the Air Force’s X-37 mini spaceplane will be launched from Cape Canaveral on May 6 for its fourth journey into orbit. 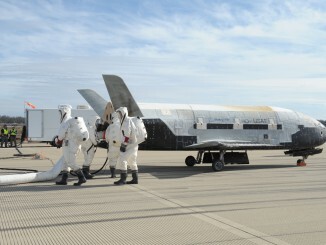 The U.S. Air Force’s X-37B space plane concluded its third mission, streaking through the atmosphere over the Pacific Ocean and gliding to an automated landing on a runway at Vandenberg Air Force Base, Calif., after spending a record 675 days in orbit. 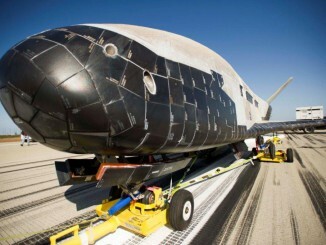 A robotic U.S. Air Force space plane is set to land in California as soon as this week after a secretive 22-month flight hundreds of miles above Earth. 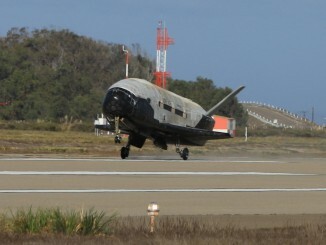 Boeing engineers are outfitting two decommissioned space shuttle hangars at the Kennedy Space Center for the U.S. Air Force’s secretive X-37B space plane.